Members of the Brihattar Siliguri Nagarik Mancha have said they would request Mamata Banerjee to form a separate Siliguri district when she visits north Bengal later this month. 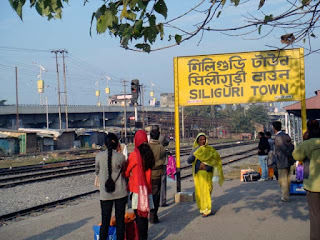 President of the apolitical forum Sunil Sarkar said: "We will meet the chief minister who is expected to visit north Bengal on June 27 and request her to declare Siliguri as a separate district. Residents of the town and its surrounding areas are facing inconveniences as they need to travel either to Darjeeling or Jalpaiguri for administrative work." At a news conference today, Sarkar said: "As the state is all set to give a district status to Kalimpong, which has a population of merely 3 lakh, we urge the new government to consider our demand in the interests of about 15 lakh people." Members of the forum said those living in Siliguri subdivision had to travel over 80km to reach the district headquarters in Darjeeling. "People living in the 14 wards of Siliguri civic body and the adjoining panchayats in Jalpaiguri district have to commute for around 50km to Jalpaiguri to get administrative work done," Sarkar said. 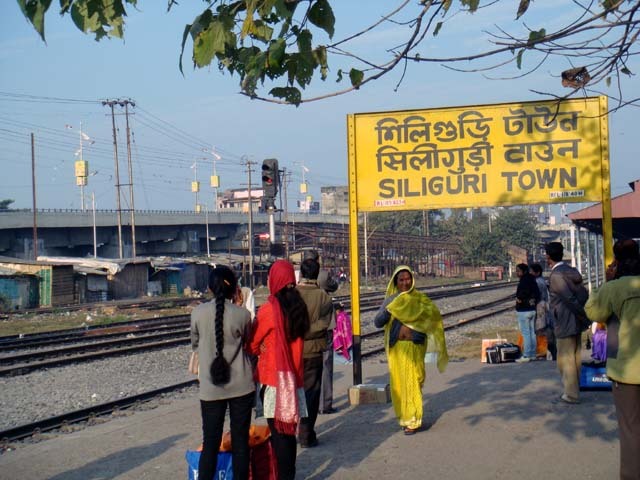 He said the forum wanted Siliguri subdivision, which has three Assembly seats, and the two adjoining Assembly segments of Jalpaiguri district, to be declared as a separate district with Siliguri as the administrative headquarters. The areas Sarkar was referring to are Siliguri, Matigara-Naxalbari and Phansidewa in Siliguri subdivision and Dabgram-Fulbari and Rajganj in Jalpaiguri district.